1. “Grace, mercy, and peace from God the Father and Christ Jesus our Lord” (1 Timothy 1:2). With fraternal affection I warmly welcome you, the Bishops of Australia. I thank Archbishop Carroll for the good wishes and kind sentiments expressed on your behalf. I warmly reciprocate them and I assure you of my prayers for yourselves and those entrusted to your pastoral care. Your first visit “ad Limina Apostolorum” in this new millennium is an occasion to give thanks to God for the immense gift of faith in Jesus Christ which has been welcomed and treasured by the peoples of your country (cf. “Ecclesia in Oceania,” 1). As servants of the Gospel for the hope of the world, your coming to see Peter (cf. Galatians 1:18) affirms and consolidates that collegiality which gives rise to unity in diversity and safeguards the integrity of the tradition handed down by the Apostles (cf. “Pastores Gregis,” 57). 2. Our Lord’s call to “come follow me” (Matthew 4:19) is as valid today as it was on the shores of Lake Galilee more than two thousand years ago. 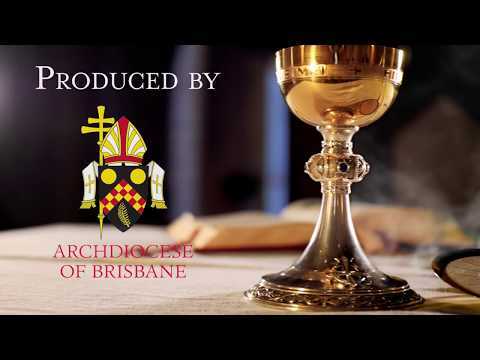 The joy and hope of Christian discipleship mark the lives of countless Australian priests, Religious, and faithful men and women who together strive to respond to Christ’s call and bring his truth to bear on the ecclesial and civic life of your nation. Yet it is also true that the pernicious ideology of secularism has found fertile ground in Australia. At the root of this disturbing development is the attempt to promote a vision of humanity without God. It exaggerates individualism, sunders the essential link between freedom and truth, and corrodes the relationships of trust which characterize genuine social living. Your own reports unequivocally describe some of the destructive consequences of this eclipse of the sense of God: the undermining of family life; a drift away from the Church; a limited vision of life which fails to awaken in people the sublime call to “direct their steps towards a truth which transcends them” (“Fides et Ratio,” 5). In the face of such challenges, when the winds are against us (cf. Mark 6:48), the Lord himself calls out: “Courage! It is I! Have no fear” (Mark 6:50). Remaining firm in trust, you too can dispel apprehension and fear. Especially within a culture of the “here and now,” Bishops must stand out as fearless prophets, witnesses and servants of the hope of Christ (cf. “Pastores Gregis,” 3). In proclaiming this hope, which springs from the Cross, I am confident that you will lead men and women from the shadows of moral confusion and ambiguous thinking into the radiance of Christ’s truth and love. Indeed, it is only by understanding humanity’s final destination — eternal life in heaven — that the multitude of daily joys and sorrows can be explained, enabling people to embrace the mystery of their own life with confidence (cf. “Fides et Ratio,” 81). 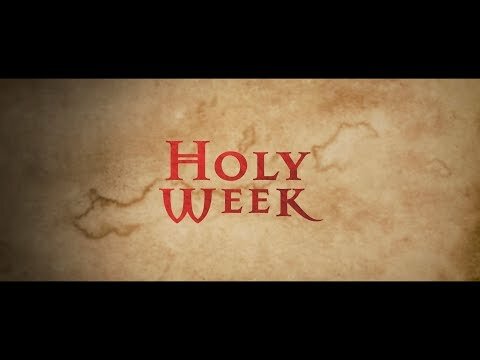 Any weakening in the Sunday observance of Holy Mass weakens Christian discipleship and dims the light of witness to Christ’s presence in our world. When Sunday loses its fundamental meaning and becomes subordinate to a secular concept of “weekend” dominated by such things as entertainment and sport, people stay locked within a horizon so narrow that they can no longer see the heavens (cf. “Dies Domini,” 4). Rather than being truly satisfied or revitalized, they remain entrapped in a senseless pursuit of the novel and deprived of the perennial freshness of Christ’s “living water” (John 4:11). Though the secularization of the Lord’s day understandably causes you much worry you can, however, draw comfort from the faithfulness of the Lord himself who continues to beckon his people with a love which challenges and calls (cf. “Ecclesia in Oceania,” 3). In urging the dear faithful of Australia — and in a special way the young people — to remain faithful to the celebration of Sunday Mass, I make my own the words found in the Letter to the Hebrews: “hold fast the confession of our hope without wavering, … not neglecting to meet together … but encouraging one another” (Hebrews 10:23-25). To you as Bishops I suggest that as moderators of the liturgy you give pastoral priority to catechetical programs which instruct the faithful about the true meaning of Sunday and inspire them to observe it fully. To this end I refer you to my Apostolic Letter “Dies Domini.” It outlines the pilgrim and eschatological character of the People of God, which can so easily be overshadowed today by shallow sociological understandings of community. As a remembrance of a past event and the celebration of the living presence of the Risen Lord amidst his people, Sunday also looks to the future glory of his return and the fullness of Christian hope and joy. 4. Intimately linked to the liturgy is the Church’s mission to evangelize. While the liturgical renewal, ardently desired by the Second Vatican Council, has rightly resulted in a more active and conscious participation of the faithful in the tasks proper to them, such involvement must not become an end in itself. The “purpose of being with Jesus is to go forth from Jesus, in his power and with his grace” (“Ecclesia in Oceania,” 3). It is precisely this dynamic that the Prayer after Communion and the Concluding Rite of the Mass articulate (cf. “Dies Domini,” 45). Sent by the Lord himself into the vineyard — the home, the workplace, schools, civic organizations — disciples of Christ find no room for “standing idle in the marketplace” (Matthew 20:3) nor can they be so deeply immersed in the internal organization of parish life, that they are distracted from the command to evangelize others actively (cf. “Christifideles Laici,” 2). Renewed by the strength of the Risen Lord and his Spirit, Christ’s followers must return to their “vineyard” burning with a desire to “speak” of Christ and to “show” him to the world (cf. “Novo Millennio Ineunte,” 16). 5. 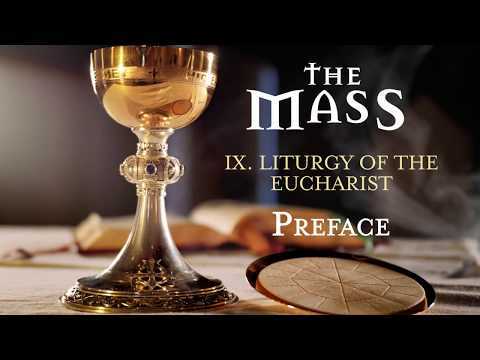 The “communion” that exists between a Bishop and his priests demands that the well-being of the presbyterate be close to every Bishop’s heart. The 1998 Statement of Conclusions (Interdicasterial Meeting with a representation of the Australian Bishops) noted, with good reason, the great dedication of the priests serving the Church in Australia (cf. No. 19). In expressing my own appreciation of their tireless and unassuming service, I encourage you always to listen to your priests, as a father would listen to a son. In a secular context such as yours it is of particular importance that you help your priests to appreciate that their spiritual identity must consciously shape all their pastoral activity. The priest is never a manager or mere defender of a particular point of view. In imitation of the Good Shepherd, he is a disciple seeking to transcend his own personal limitations and rejoice in a life of intimacy with Christ. A relationship of deep communion and friendship with Jesus, in which the priest habitually talks “heart to heart with the Lord” (Instruction “The Priest, Pastor and Leader of the Parish Community,” 27), will nurture his quest for holiness, enriching not only himself but the entire community he serves. It is in embracing the universal call to holiness (cf. 1 Thessalonians 4:3) that the particular vocation to which God summons every individual is found. In this regard I am sure that your initiatives to promote a culture of vocation and to treasure the various states of ecclesial life, which exist so that “the world may believe” (John 17:21), will bear fruit. As for the young men who generously respond to God’s call to the priesthood, I again affirm that they must receive your every assistance as they strive for a life of simplicity, chastity and humble service, in imitation of Christ, the Eternal High Priest, of whom they are to become living icons (cf. “Pastores Dabo Vobis,” 33). 6. The contribution of consecrated men and women to the mission of the Church and the building up of civil society has been of immeasurable worth to your nation. Innumerable Australians have benefited from the selfless commitment of Religious to pastoral ministry and spiritual guidance as well as to education, social and medical work, and care of the elderly. Your reports attest to your admiration of these men and women, whose “gift of self for love of the Lord Jesus and, in him, of every member of the human family” (“Vita Consecrata,” 3) so enriches the life of your Dioceses. This deep appreciation of consecrated life is rightly accompanied by your concern for the decline in Religious vocations in your country. A renewed clarity is needed to articulate the particular contribution of Religious to the life of the Church: a mission to make the love of Christ present in the midst of humanity (cf. Instruction “Starting Afresh From Christ: A Renewed Commitment to Consecrated Life in the Third Millennium,” 5). Such clarity will give rise to a new kairos, with Religious confidently reaffirming their calling and, under the guidance of the Holy Spirit, proposing afresh to young people the ideal of consecration and mission. The evangelical counsels of chastity, poverty and obedience, embraced for the love of God, splendidly illuminate the fidelity, self-possession and authentic freedom necessary to live the fullness of life to which all men and women are called. With these sentiments I again assure Religious Priests, Brothers and Sisters of the vital witness they provide by radically walking in the footsteps of Christ. 7. Dear Brothers, I am pleased to acknowledge your steadfast efforts to uphold the uniqueness of marriage as a life-long covenant based on generous mutual giving and unconditional love. The Church’s teaching on marriage and stable family life offers saving truth to individuals and a sure foundation upon which the aspirations of your nation can be anchored. Incisive and faithful explanation of Christian doctrine regarding marriage and the family is of utmost importance in order to counter the secular, pragmatic and individualistic outlook which has gained ground in the area of legislation and even a certain acceptance in the realm of public opinion (cf. “Ecclesia in Oceania,” 45). Of particular concern is the growing trend to equate marriage with other forms of cohabitation. This obfuscates the very nature of marriage and violates its sacred purpose in God’s plan for humanity (cf. “Familiaris Consortio,” 3). Raising families according to the splendor of Christ’s truth is a sharing in God’s work of creation. It lies at the heart of the call to promote a civilization of love. The deep-seated love of mothers and fathers for their children is also the Church’s, as is the pain experienced by parents when their children fall victim to forces and trends which draw them away from the path of truth, leaving them disorientated and confused. 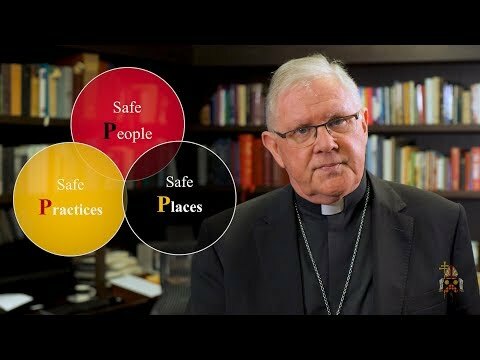 Bishops must continue to support parents who, despite the often bewildering social difficulties of today’s world, are in a position to exercise great influence and offer broader horizons of hope (cf. “Pastores Gregis,” 51). 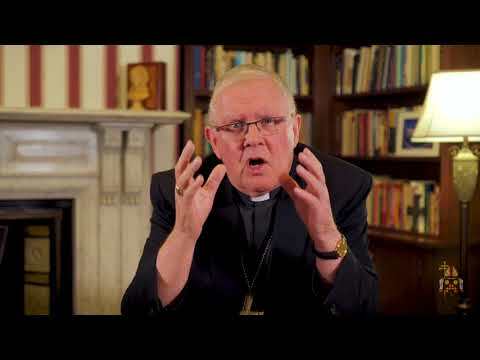 It is the Bishop’s particular task to ensure that within civil society — including the media and entertainment industry sectors — the values of marriage and family life are supported and defended (cf. ibid., 52). 8. Finally I wish to acknowledge the noble contribution the Church in Australia makes to the attainment of social justice and solidarity. 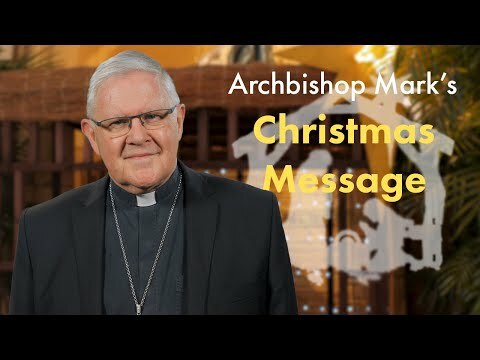 Your leadership in the defense of the fundamental rights of refugees, migrants and asylum seekers, and the developmental support offered to indigenous Australians, are shining examples of the “commitment to practical and concrete love for every human being” (“Novo Millennio Ineunte,” 49) to which I have called the whole Church. 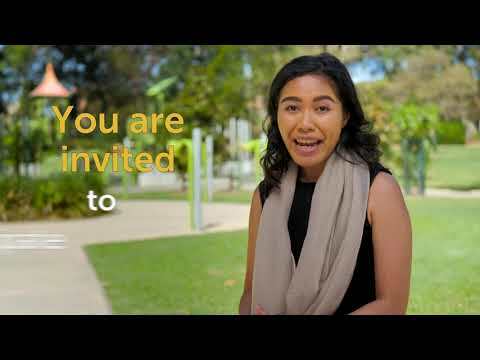 Australia’s growing role as a leader in the Pacific region presents an opportunity for you to respond to the pressing need for a careful discernment of the phenomenon of globalization. Vigilant concern for the poor, the abandoned and the mistreated, and promotion of a globalization of charity will do much to indicate a path of genuine development which overcomes social marginalization and favors economic benefit for all (cf. “Pastores Gregis,” 69). 9. Dear Brothers, with affection and fraternal gratitude I offer these reflections to you and assure you of my prayers as you seek to shepherd the flocks entrusted to you. United in your proclamation of the Good News of Jesus Christ, go forward now in hope! With these sentiments I commend you to the protection of Mary, Mother of the Church, and to the intercession and guidance of Blessed Mary MacKillop. To you and to the priests, deacons, Religious and lay faithful of your Dioceses, I cordially impart my Apostolic Blessing.